The Fuji X-E2 Firmware update review. So I'm going to go into a bit of a Fuji firmware review and do a bit of testing and share my thoughts on what Fuji has given us, hope you enjoy and feel free to comment and share below. If you are having trouble with the new firmware make sure there aren't any old versions in your downloads folder and that the name and file size matches that on Fuji's website. I've taken my 2 X-E2's, updated one and kept the other where it is and set them up exactly the same so I can do a side by side review. All of these tests are with the 56mm lens, shot in RAW and edited in lightroom. Using my rabbits as a test subject the autofocus is better at getting a moving subject, the real test will of course come with actual work, but overall I can tell there is an improvement in overall single point autofocus. 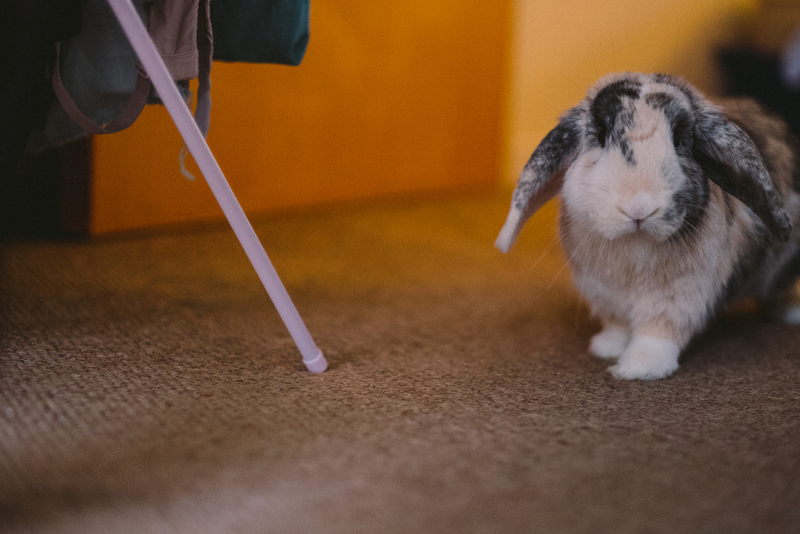 The improved continuous focus and tracking modes are very nice, again with the rabbits it allowed me to snap away and not worry too much about focus, these shots aren't perfect but for shooting at F1.2 I'm happy with the functionality. Rolling shutter in all it's squishy glory. YES. Shooting wide open on a sunny day with the 56 is pretty much a no-go without an ND filter of some sort, now while the electronic shutter can cause some wierd rolling shutter effects for still subjects it's a dream, 1/32000th in the daylight wide open and completely silent for church and stealth shooting, there is a shot of the red flower where I'm moving to illustrate the weird rolling shutter effects. Overall this is a win. The viewfinder now rotates the information, very nice. This new firmware is very very good, make sure you update your camera right now, these added functions bring the X-E2 in line with the X-T10 [although I haven't made any direct comparisons myself so this is total conjecture] and gives you a new camera once again. Thank you Fuji.